Mulenga. Mr Mulenga alleged that there was a cartel that was ‘‘on the clock’’ to ensure they frustrate Government’s efforts, but that their days were numbered. He said now that the people of Zambia were able to see through the cartel, their fall was near. Mr Mulenga said it was time for the people of Zambia to stand and defend what was right to stop the cartel from destroying the country. 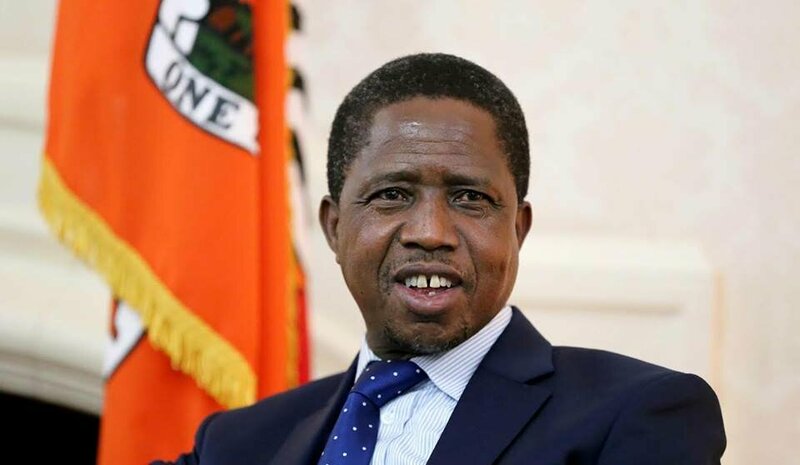 “President Edgar Lungu has proved to be a man of his own by not subjecting himself to their pressure, and thus calls for the Zambian people to stand strong,” he said. “This should be a milestone in dispensing justice and unity of purpose that must be supported by all well-meaning Zambians for their own benefit. He said the cartel had found comfort in trying to take control of all Government institutions to frustrate efforts by the Government, saying it was vital to ensure the wishes of the people were respected. “We know there were some cartels who wanted to achieve their agendas, but they must do it smartly and not in a manner they want to dent the image of the country because time is now catching with them,” he said. 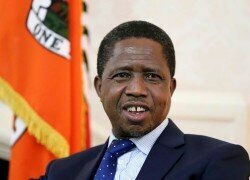 He appealed to Zambians to be vigilant in order to stop the cartel from victimizing innocent citizens who had contributed to the development of the country. Mr Mulenga said it was sad that people who were supposed to abide by the law were showing arrogance on straight forward issues simply because they wanted to please their masters.